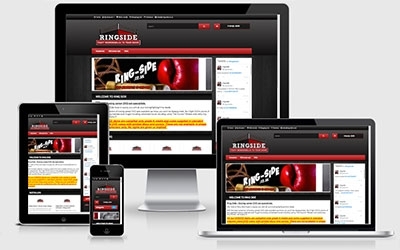 Ring Side has been going for a little while now and needed a mobile-friendly solution. We upgraded to Opencart 2 and customised an attractive theme to give the whole Ring Side experience a bit of an overhaul. We even designed a new eye catching logo that the client can be proud of. For all your boxing memorabilia, check out Ring Side!